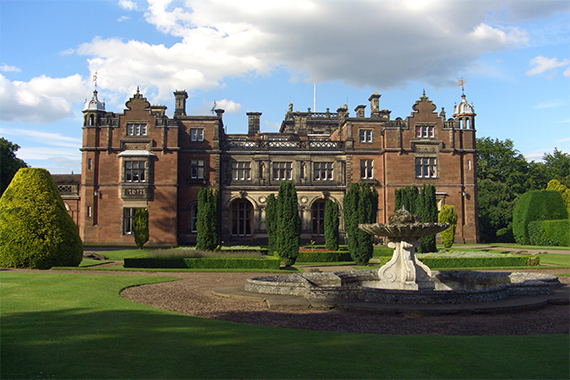 Ranked 1st for Student Satisfaction three years in a row (National Student Survey 2014, 2015 & 2016) students come to Keele University because of our academic reputation, courses which are relevant to careers, the excellence of our research and training and our beautiful, spacious campus. 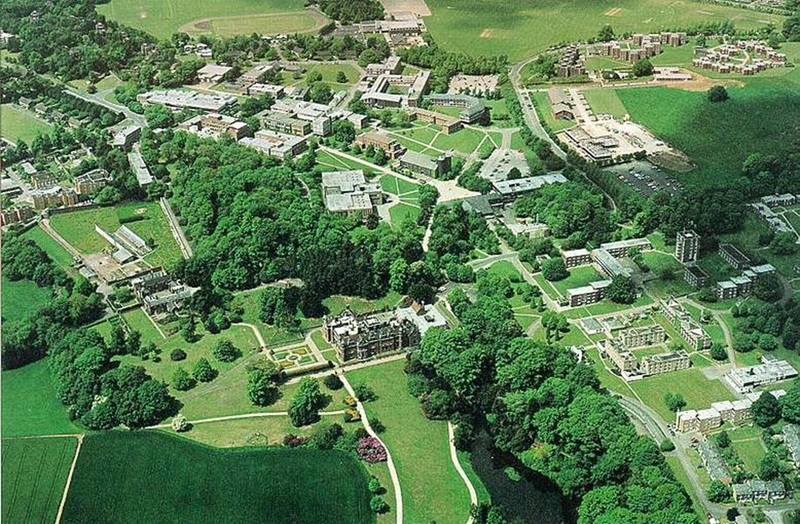 Situated in North Staffordshire, Keele has the largest UK campus with over 600 acres of landscaped parkland, fields, woodlands and lakes. 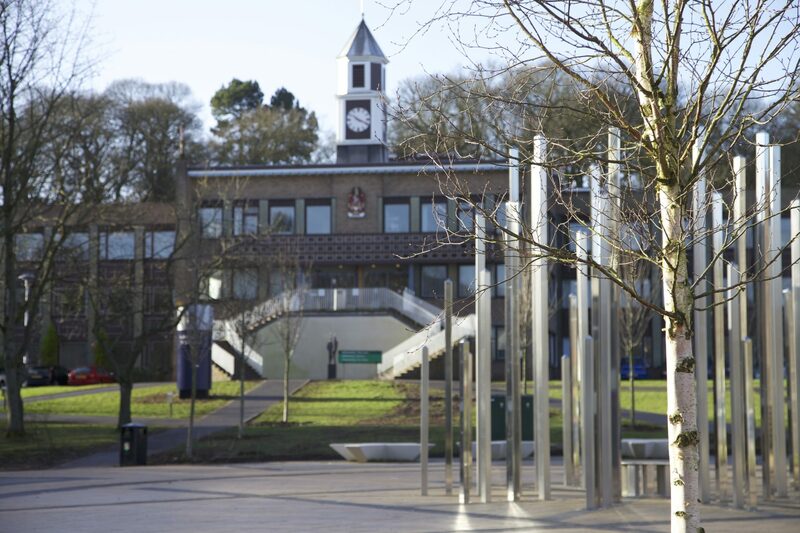 The campus is self-contained with student residences, teaching buildings, the library, restaurant and cafes, the Students’ Union, shops, a bank, sports centre, pharmacy and health centre. 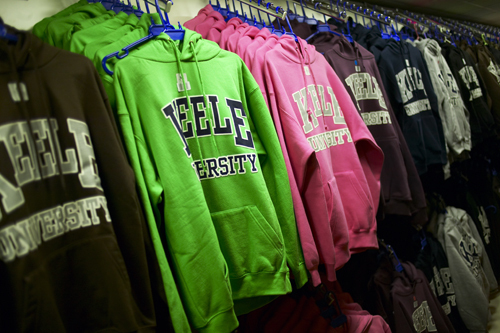 Despite its size, the campus has a genuine, friendly student and staff community. Keele offers foundation, undergraduate, postgraduate taught and research programmes across three faculties: Medicine & Health Sciences; Humanities & Social Sciences; and Natural Sciences. At undergraduate level, through the dual honours system, students can choose from a wide range of different subject combinations enabling them to study two subjects to degree level. 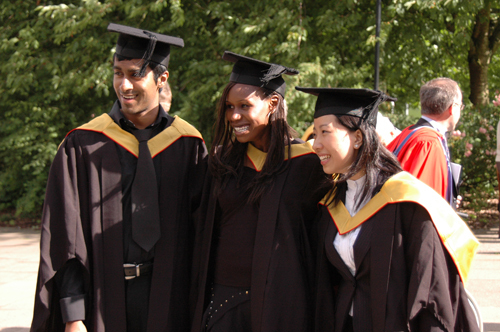 Single honours courses in professional subjects including Law, Medicine, Pharmacy and Physiotherapy are also available. Master’s degree courses are offered in numerous fields including Biomedical Engineering, Environmental Sustainability, Finance, IT, Law, Management, Physiotherapy and Psychology. Further information can be found at www.keele.ac.uk/international or by emailing international@keele.ac.uk. Alternatively please call the International Office on 01782 733501.